Last month, we brought you news about the opening of BLOX, the Danish Architecture Center's new home. 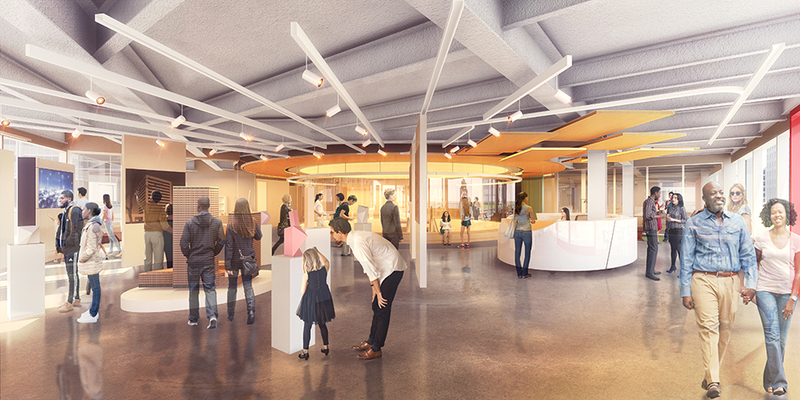 This month, we have updates and new renderings for two other architecture centers set to open soon: the Chicago Architecture Center and AD EX (the Architecture and Design Exchange, pictured above) in Dallas. We'll hear from the directors of all three of these new centers and also the recently-opened Seattle Center for Architecture & Design at the Design Matters Conference in Seattle this November.